Dissecting a frog during a biology class might be the most exciting piece of information about the whole biology course for a student. That is mostly due to the fact that no one pays any attention to the boring scientific articles that pop up every month. It is difficult to understand what is the main idea and how can the new findings help an average person. Well, from now on you have a great opportunity to get regular updates from the world of science thanks to our weekly digests. We promise they will not be boring. This one is all about interesting biology facts that get us closer to understanding the way the world around us functions. 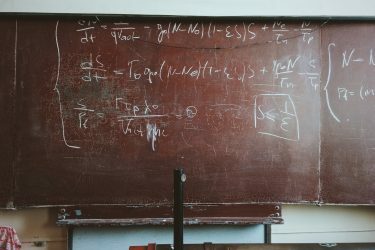 The next time you go to a biology class, you will have something fascinating to talk about with your teacher. And in case you have some difficulties with doing your homework, use our biology assignment help. If we think logically, the bigger the animal, the more energy it has and the faster it should be. But then how do you explain that a dog can catch up and surpass the speed of an elephant? It seems to go against the laws of nature as a dog’s paws are shorter and it should have less strength in the muscles. According to this infographic, the discussed pattern is not consistent and the interdependence between the speed and the size starts to fail at some point: We don’t have to keep guessing why the things are the way they are as the scientists have found the answer and reveal their findings in the recent article. According to their conclusions, it is not the mechanics of movement that does not let an elephant run faster but the biochemistry. Its muscles indeed have more ‘fast twitch’ fibers which are responsible for high speed. The problem is that these fibers use all the oxygen needed for acceleration long before an elephant reaches its maximum speed. 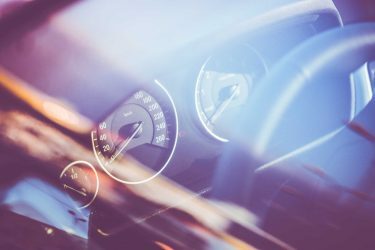 To make the things clearer, imagine that your car can reach 100 km/h in 6 seconds but the fuel in the gas tank would be gone in just 3 seconds. 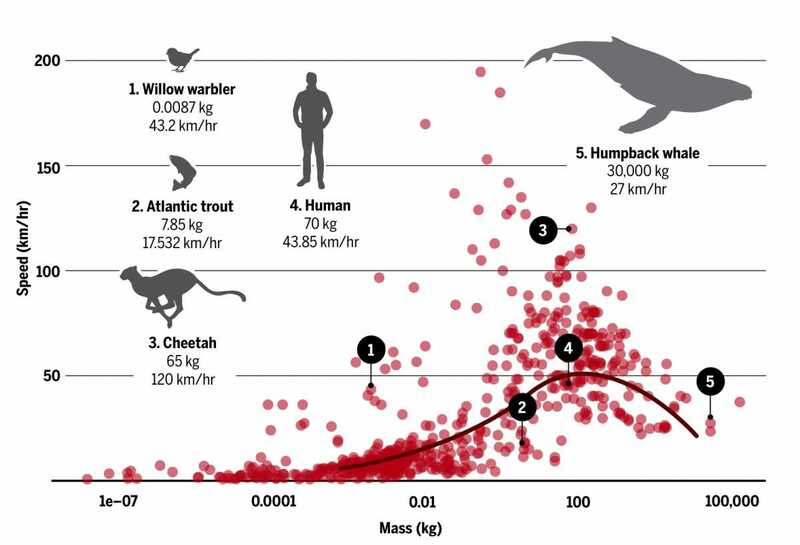 That’s why creatures like dogs, humans or cheetah with their average body masses lead the race. The giant animals like elephants or dinosaurs can’t catch them. Thank God. Don’t tell us that you’ve never asked yourself this question while making a breakfast. We all have. Finally, we all can relax after reading this article in the Science magazine. Mary Caswell Stoddard, an evolutionary biologist from the Princeton University, decided to solve this mystery. She and her colleagues uploaded over 1500 photos of various types of eggs of 37 bird orders into the computer. Her assumption was that one can model the shape of an egg using only two parameters – inner pressure and membrane’s thickness. The computer model confirmed this assumption by generating all the egg-shape types using these parameters. So, why are some eggs more symmetrical and others more elliptical? Everything depends on a bird’s flying habits. 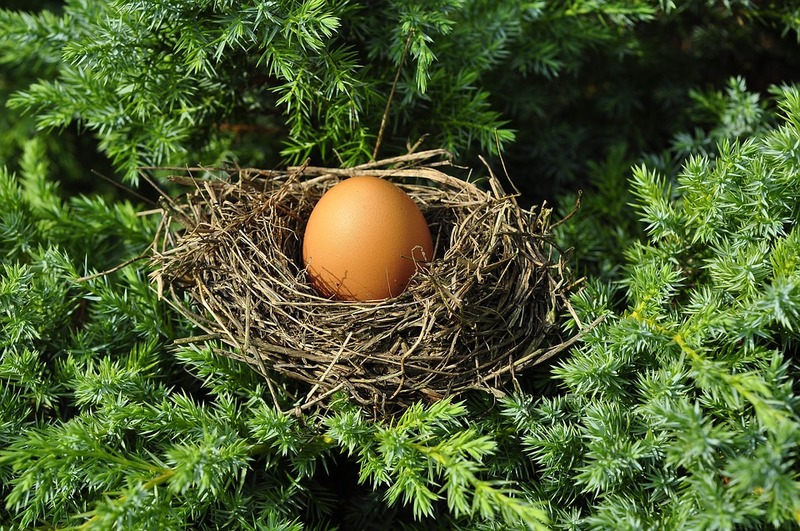 The birds that can’t fly tend to have symmetrical eggs. And those who spend all their time among the clouds have asymmetrical eggs. At this point, you should have a reasonable question: How come? The logic behind this is simple. Strong fliers make elliptical eggs to be more mobile and nimble up in the skies as their organs have to be minimized. The next time someone will try to floor you with the egg-shaped question, you’ll know what to say. Why would you bother reading about ants, right? They are so small and stupid that it is not worth a minute of your time. But do not jump to conclusions just yet. If you compare a human’s brain with that of an ant, the latter one would be much smaller, that’s for sure. Can you imagine how hard it must be for an ant to think using that brain? Especially when you know that the size of neurons is the same in both a human’s and ant’s brains. But still, ants solve some of the problems the same way a normal human being would. For example, imagine that you and your friend need to move a couch. Let’s say that it is you who would have to walk backward carrying the couch. How would you know you’re walking in the right direction without talking to your friend? You would probably use some visible cues. They can be either celestial (sun, stars, etc.) or terrestrial (landmarks). 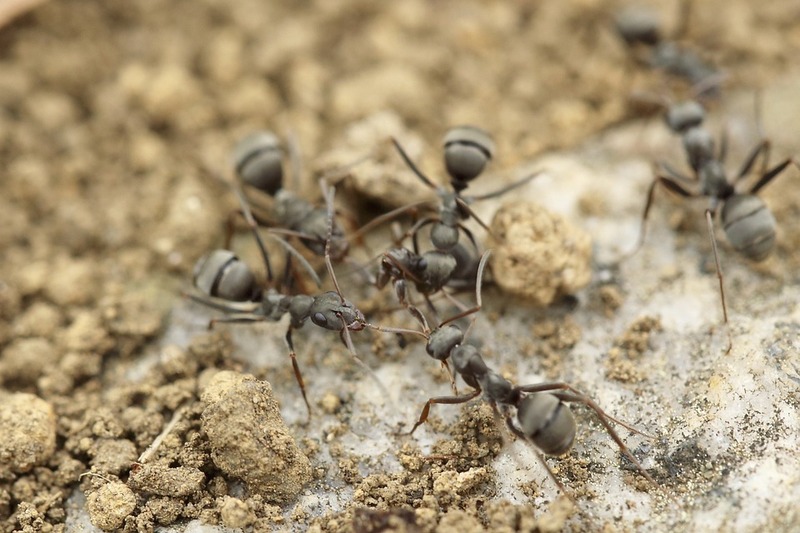 The scientists now know what cues ants use. Just like you and me, the backward-walking ants primarily rely on the celestial cues analyzing the trajectory of movement using what they can see around them. To correct the direction, they peek forward. It’s amazing that during this process, the two parts of their tiny brain work together. Do not underestimate the abilities of ants the next time you see one. To wag or not to wag the tail? If you own a dog, the chances are it wags the tail every time it sees you. Why are dogs so nice to people? And how come some dogs are nicer than others? 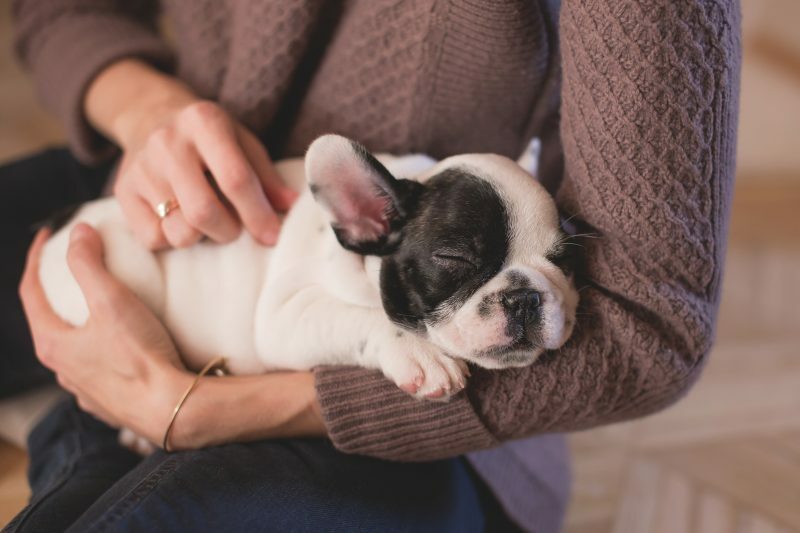 The recent article explains what gene is responsible for domestic dogs being so cute and hypersociable with people unlike wolves, for example. Two researchers from the U.S. – Bridgett M. von Holdt and Monique A. R. Udell – designed some tests to discover the readiness of dogs and domesticated wolves to cooperate and interact with people. 18 dogs and 10 wolves took part in the research. The challenge was to find that gene that makes these animals more or less friendly. Selecting random genes and testing them does not seem to be an effective approach to the researchers. And then they remembered about the human Williams-Beuren syndrome characterized by hypersocial behavior. The carrier of this disorder has a twenty genes of the 7th chromosome missing. Dogs and wolves have the corresponding information written in the 6th chromosome. This part became the point of interest during the recent research. The findings showed that there is one particular broken gene – GIF21 – that all the kind and sociable dogs had. Moreover, the tests with mice proved that this same gene was responsible for their socialization habits. The conclusion is fascinating. We finally know the genes that can alter the character traits of animals. This is it for this week. Come back soon to get the next portion of exciting and easy-to-read scientific news.